ALCOLOCK is committed to offering top-quality products that we develop ourselves. We aren’t satisfied with offering a single device or reselling an existing line of products. Instead, we are committed to immersing ourselves in the industry. Over the years, we’ve established a reputation for being experts in our field. We’ve stayed at the top of the industry by developing a wide range of high-quality products that span the entire gamut, from lab equipment to devices that aid program facilitators to the breathalyzers and products the consumer uses throughout their program. Professional breathalyzers are some of the quality products we offer to help make the road to license reinstatement and independence as easy as possible. If you’re involved in law enforcement, it’s important to have the technology necessary to do your job. Accuracy matters, and the ability to determine whether or not somebody is intoxicated is critical. That’s why we’re proud to be one of the top suppliers of ignition interlock devices to law enforcement professionals. 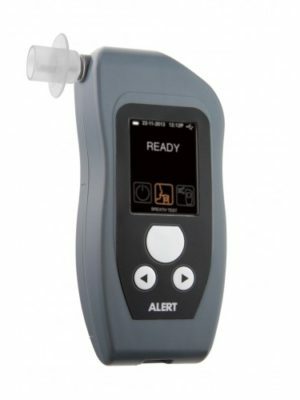 Browse through our selection of high-quality professional breathalyzers, and let us know if you’re interested in bulk orders for departmental or organizational use. Each professional breathalyzer has its own set of specifications, features, and benefits. 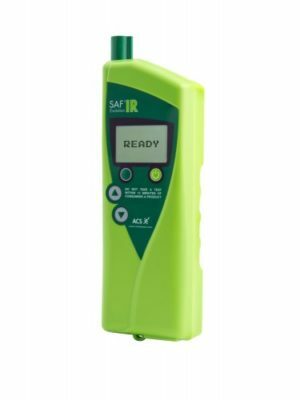 Make sure to read each of the product pages thoroughly so you can make the most informed decision possible regarding the breathalyzer that’s right for you, your team, or your department. Of course, you can always contact us with any questions. We’re happy to help you find the best professional breathalyzer for your needs. ALCOLOCK’s professional breathalyzers are some of the wide range of products and services we offer. Whether you’re a driver looking for ways to successfully complete your program or a facilitator seeking to add to your existing line of offerings to better serve your client base, we have many options that can help you reach your goals. Check out our shop for more best-in-class products and services developed specifically to help you succeed.